Rotational symmetry of any object or say a shape is nothing but the attribute which makes it look precisely the similar even if it is rotated. It is practiced in schools as a chapter in geometry. The rotational symmetry worksheets are followed in educational institutes so that it helps to create a strong base of geometry for students. Have a look at the rotational symmetry worksheet templates listed below for further information. 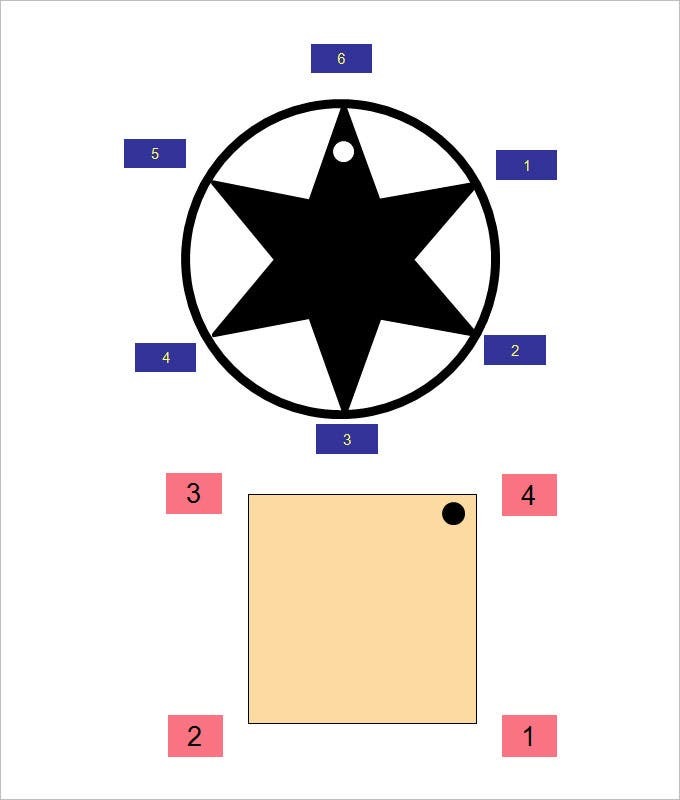 You may see Primary Rotational Symmetry Sheet Template. 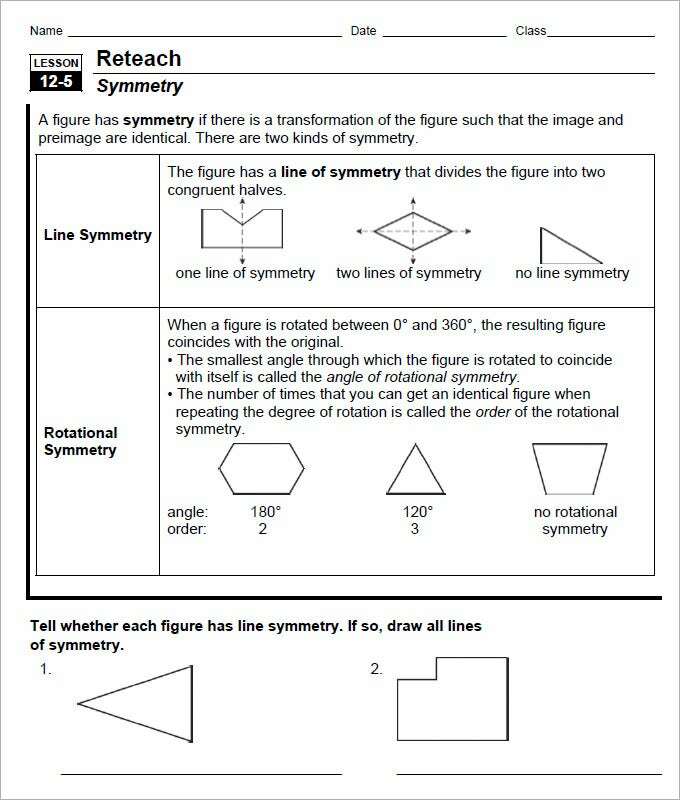 For students to get a grip on the basics of geometry and its branches, the teachers often require a worksheet that would help their students to identify the shapes and conclude whether they fulfill the criteria of having the same symmetry if rotated. 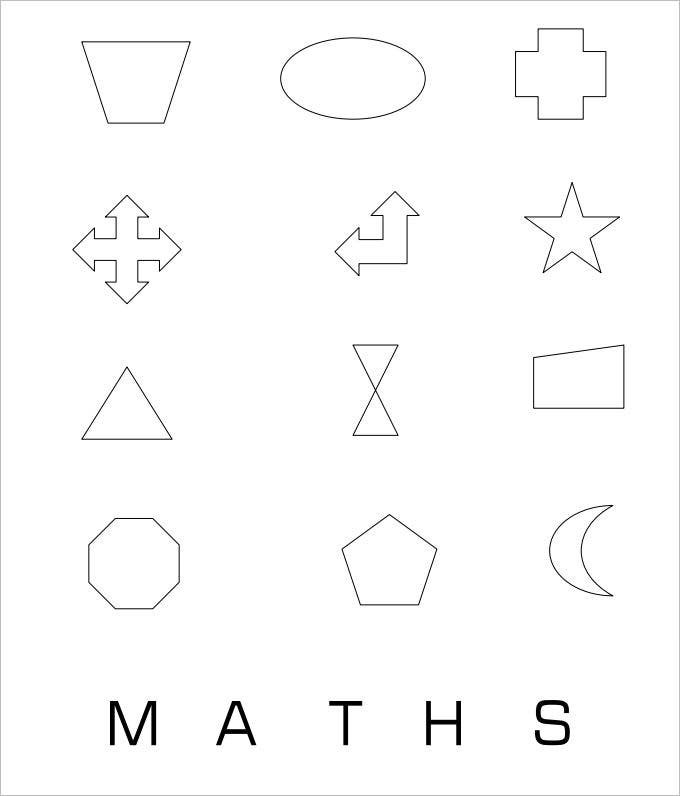 A worksheet template that displays certain geometrical shapes for students to understand the concept better, is easily available on websites. Students are guided to look carefully at the images and judge the order of rotational symmetry. A rotational symmetry can be of many shapes. 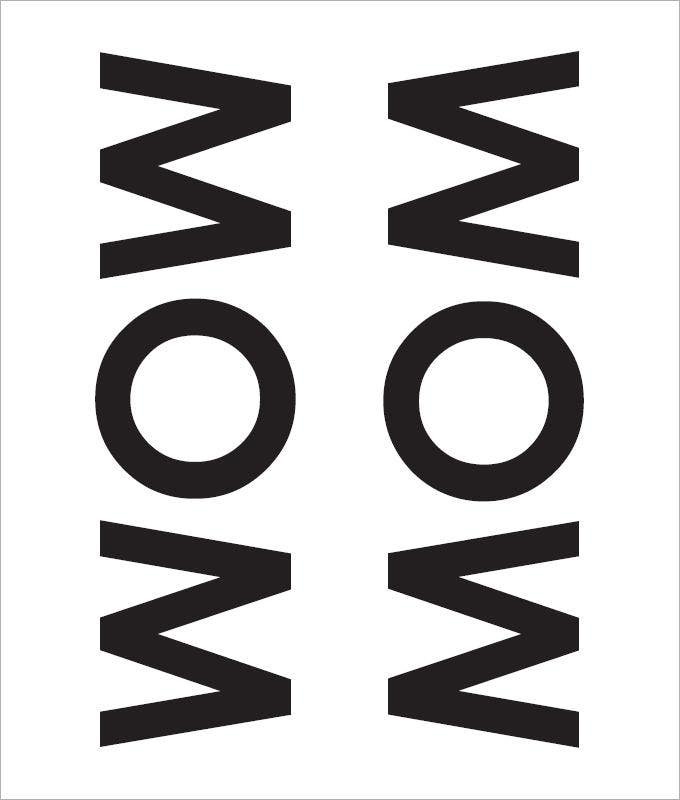 The only point that needs to be kept in mind is that the shape should be exactly the same even if it is rotated. Such a worksheet template can even have a square or a star shape. Students must be taught to understand how these shapes have rotational symmetry. 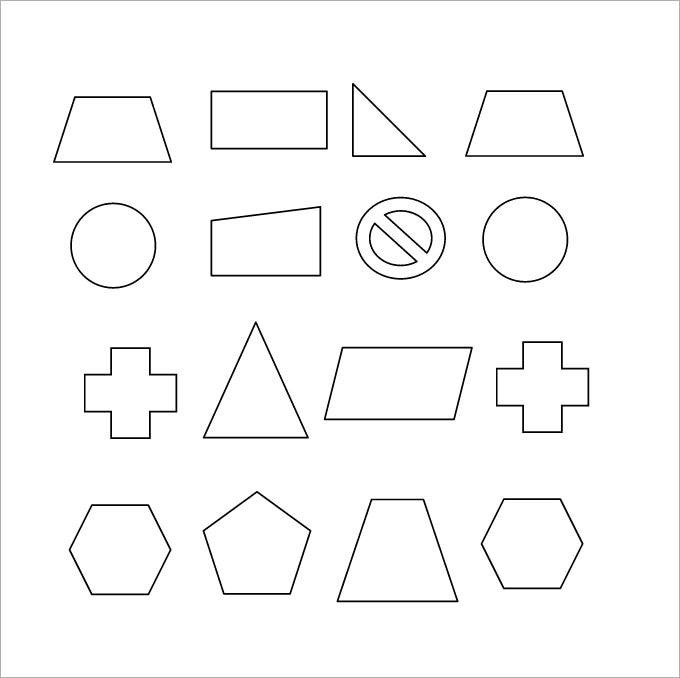 These shapes and worksheet templates guide students to understand the topic, which is of immense use in schools and for strengthening the base of geometry. For a fun and interactive session with students, a beginner’s rotational symmetry sheet can be of big help. 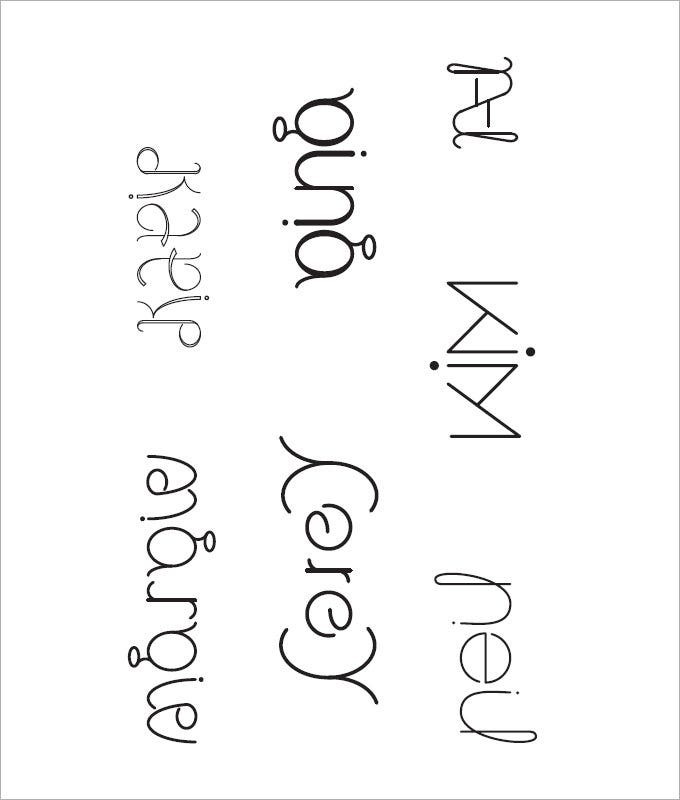 Names of persons are written in such a way that it is exactly the same when rotated in 360 degrees. This kind of a rotational symmetry sheet enables students to quickly adapt to shapes and understand how this procedure can be incorporated in geometry too. This is easy to learn and also even more easy for teachers to make students understand the basic concept of a rotational symmetry. A line of rotational symmetry is one which separates a particular object or shape into two halves which are identical or congruent in nature. Therotational symmetry worksheet templates areimmensely useful and can be easily downloaded. They enhance their ability to understand what a rotational symmetry of an object means. Now, while these high school geometry worksheets are important, the task of creating a worksheet right from scratch gets definitely tedious for you. However, not to fret as today you have rotational symmetry worksheets templates online. 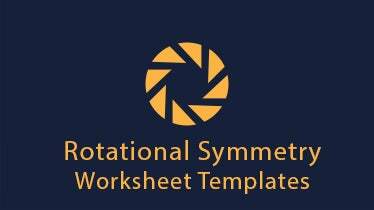 How would these Rotational Symmetry Worksheet Templates help you? Sample rotational symmetry worksheets templates online will provide with an already structured worksheet on rotational symmetry so that you don’t have to draft a whole worksheet. You are simply needed to download, print out this worksheet template for teachers and pass it to the students for their practice. 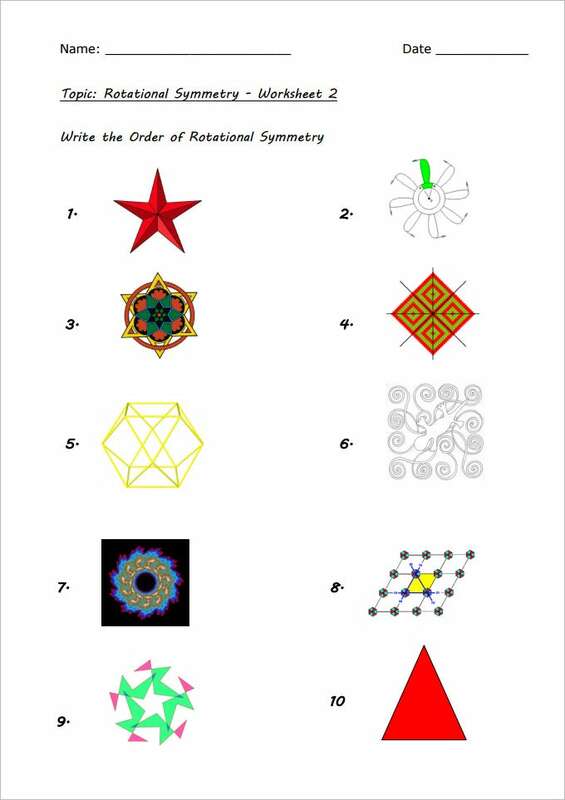 There are several rotational symmetry worksheets to choose from online. 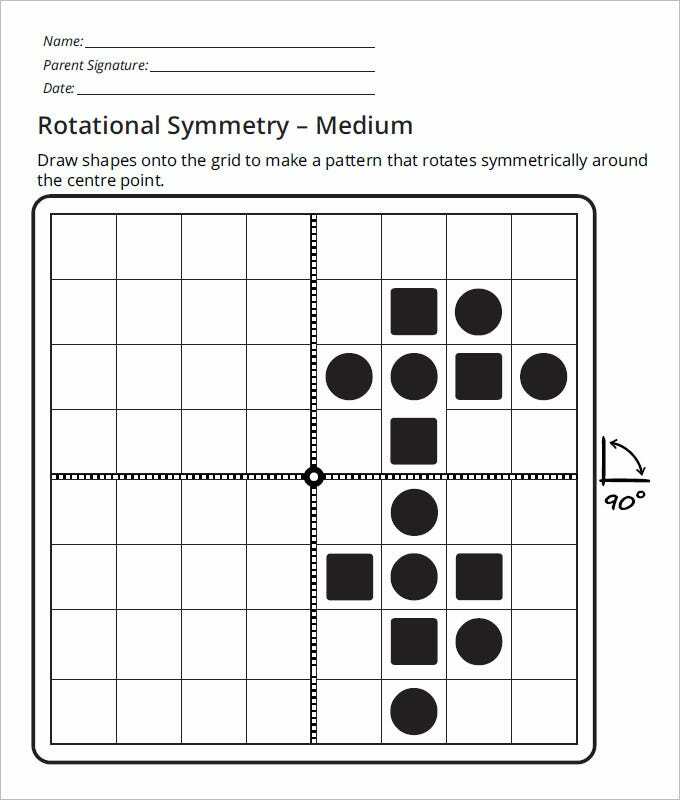 It’s easy to find free rotational symmetry worksheets from the online sites. > What is a Rotational Symmetry Worksheet Template? An object or shape that has the same shape no matter how much it is rotated, has a rotational symmetry to it. 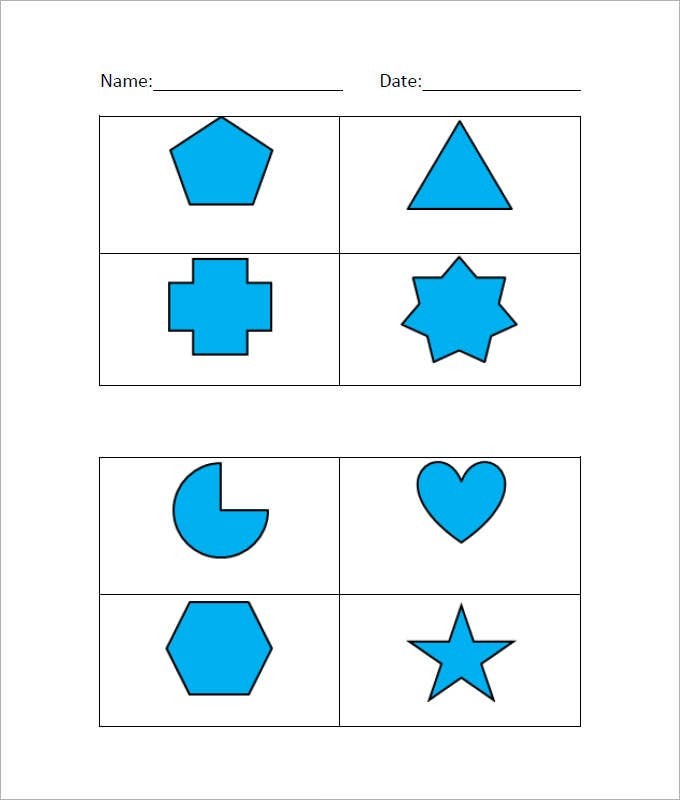 Rotational symmetry worksheets are those which contain these shapes and are used by teachers to educate students and make them understand the basics of geometry. A likely template of this kind is available on various websites that can be easily downloaded and printed in various formats. > How to Create a Rotational Symmetry Worksheet Template? It is very easy for even a normal student to create such a template. You just need to specify what kind of shapes you require and browse through websites accordingly. There are ample choices for such worksheet templates that you can choose from. As far as teachers are concerned, these templates save a lot of their time and also gives them ideas about creating a rotational symmetry worksheet to educate their students. On the other hand, students benefit from these worksheet templates as they learn real quick about this subject of geometry that is nowadays of big importance in schools. Rotational symmetry worksheet template is an important part in beginner’s geometrical studies in schools and helps you to make classes even more interactive.